An athlete of exception and courage, Julien Conti blind from birth is making his mark in the world of extreme racing, along with his coach Claudio Alessi Martial Arts Master 9th Degree Black Belt in the most extreme form of Karate called «Kyokushinkay». 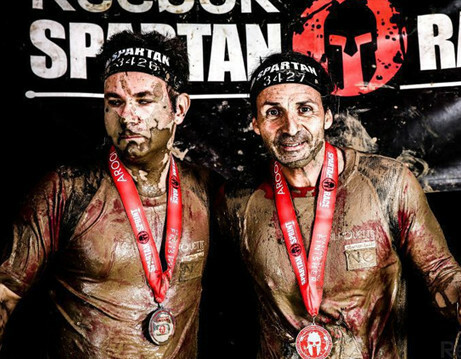 Together they have tackled the world of the Spartan Games, representing Franck Dubarry long time associated with NØ Difference, these athletes have demonstrated determination, strength and skills. We are proud to have them as Brand Ambassadors. 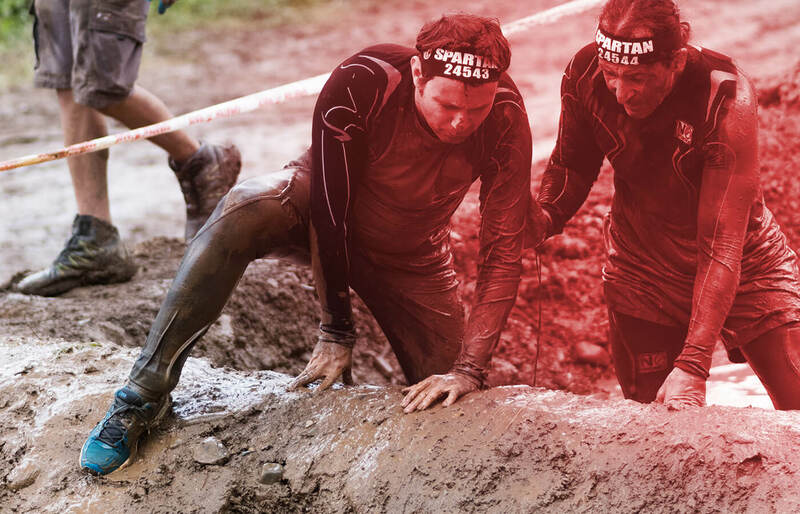 With the help of sponsorship such as Franck Dubarry, Julien and Claudio have been able to compete in Spartan Games races and make great strides for «handi-capable» athletes. Julien and Claudio wear the Intrepidus Racer watch. 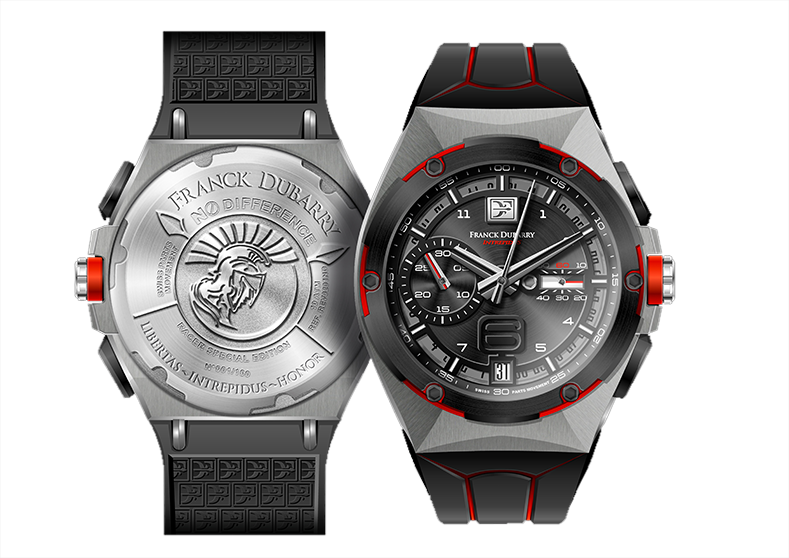 A stunning feat of technical and stylistic prowess, this watch is made for action. 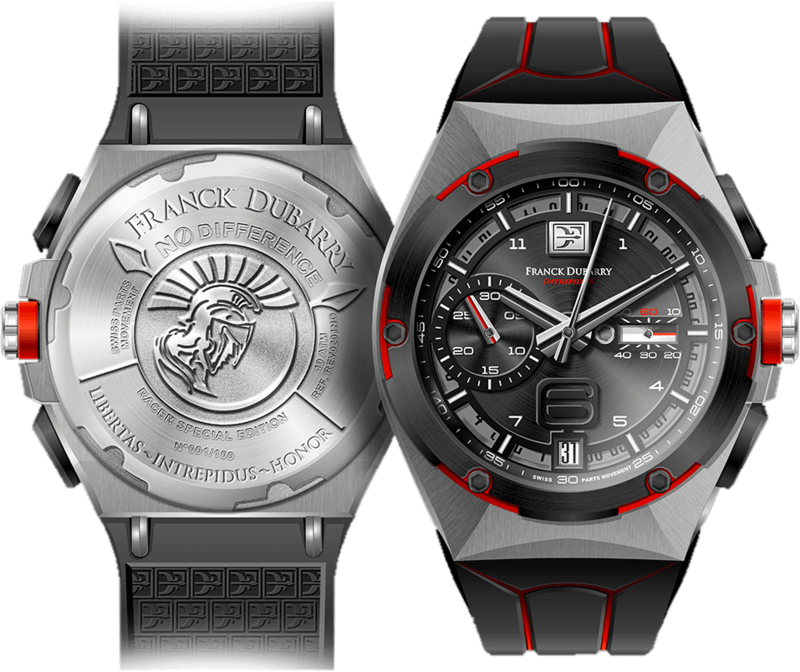 Equipped with a chronograph and scratch-resistant sapphire crystal, this luxury timepiece is up to the challenge of whatever Julien and Claudio are set to accomplish. 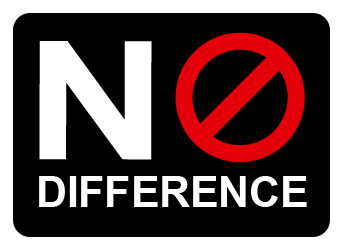 Part of the proceeds from this limited edition is going to the association No Difference.